Our outdoor fire's are handmade with top quality materials so they are long lasting, and all come with a two year warranty. 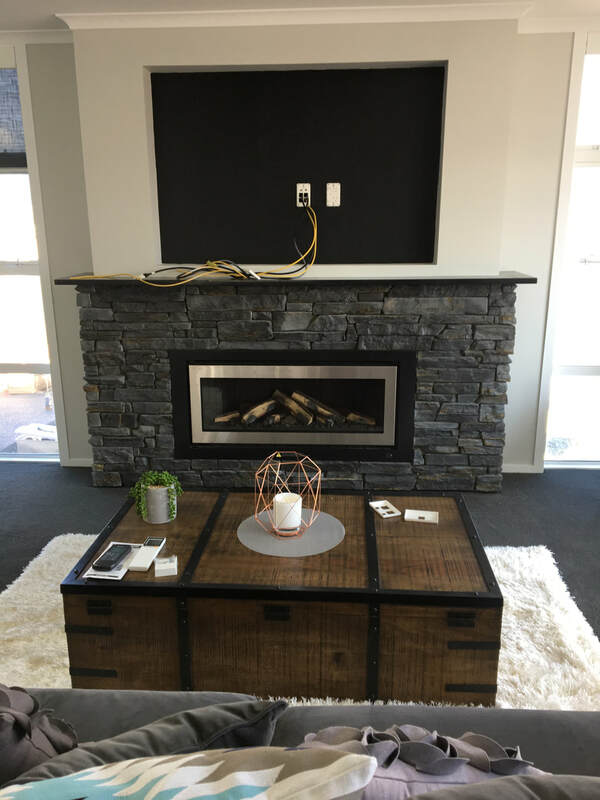 These fireplaces have been specifically designed to combine the best fireplace elements into one design. 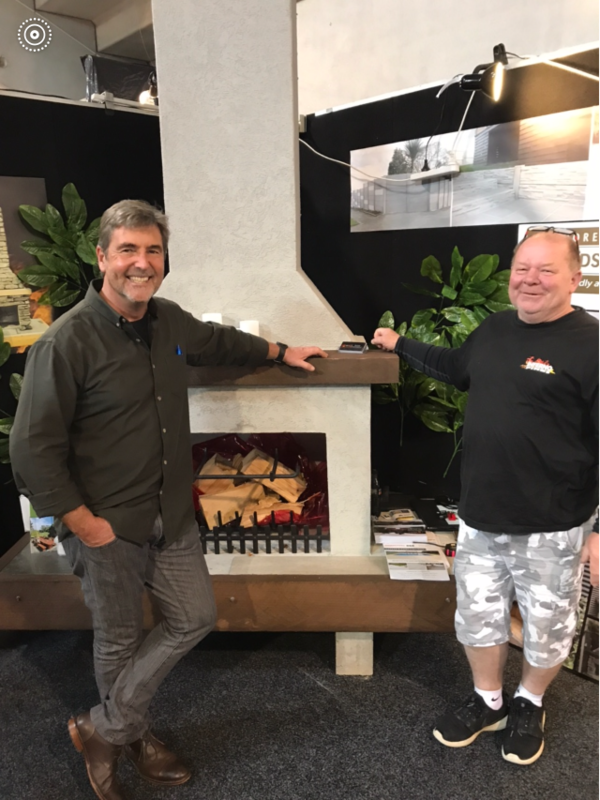 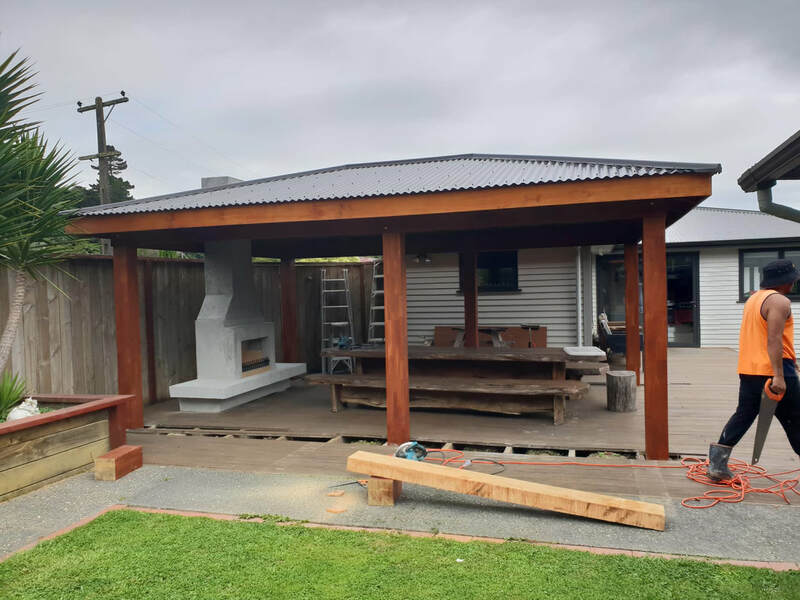 The team at Inferno Fires includes trade qualified landscapers and can design your Wellington backyard to suit your requirements. 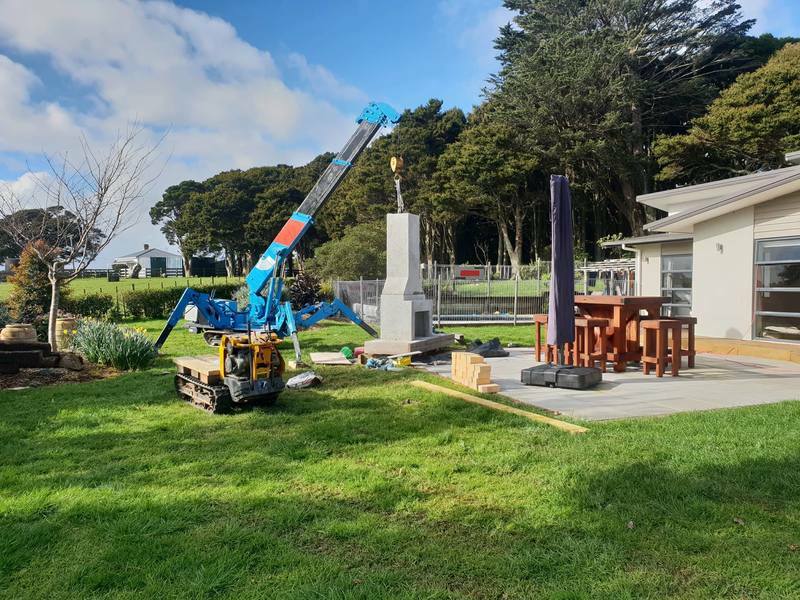 Services offered include hard landscaping, soft landscaping and planting, paving construction & more. 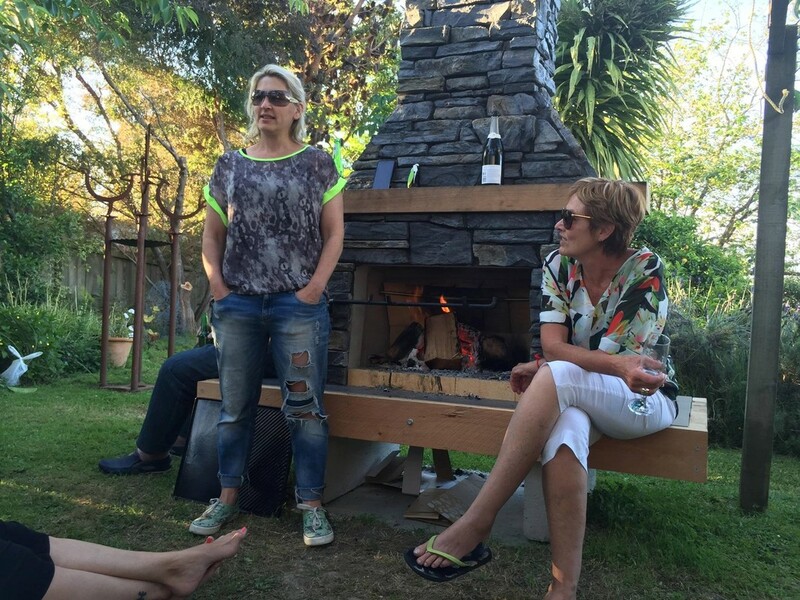 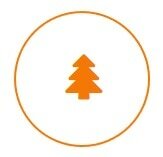 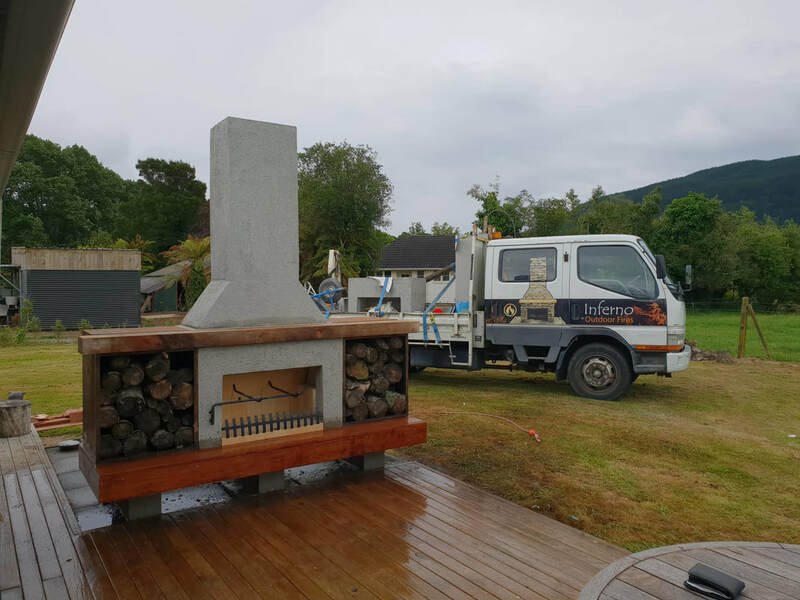 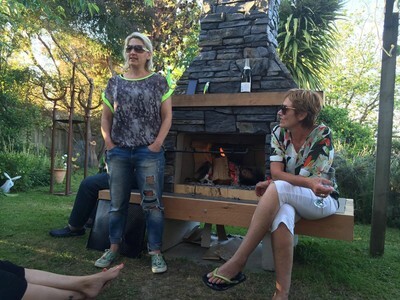 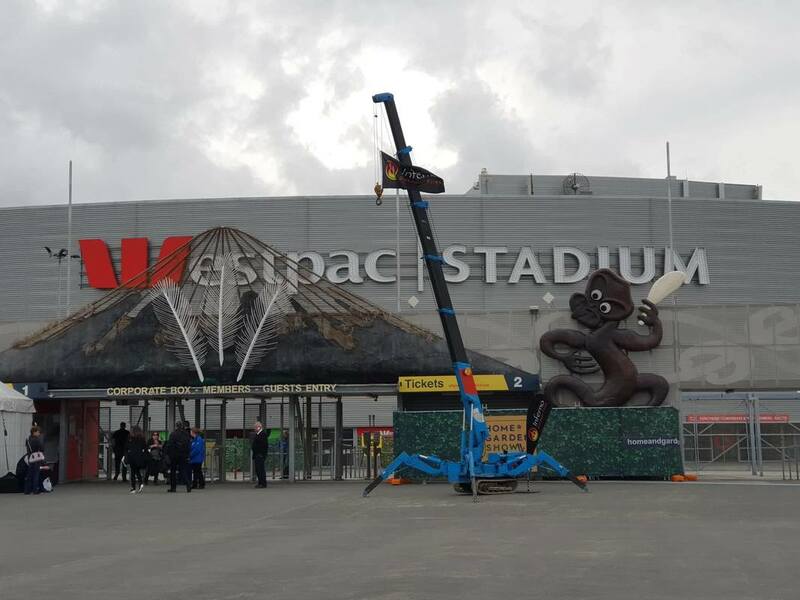 Here at Inferno Fire's we take pride in our work & have built many outdoor fire's in and around the Wellington region. 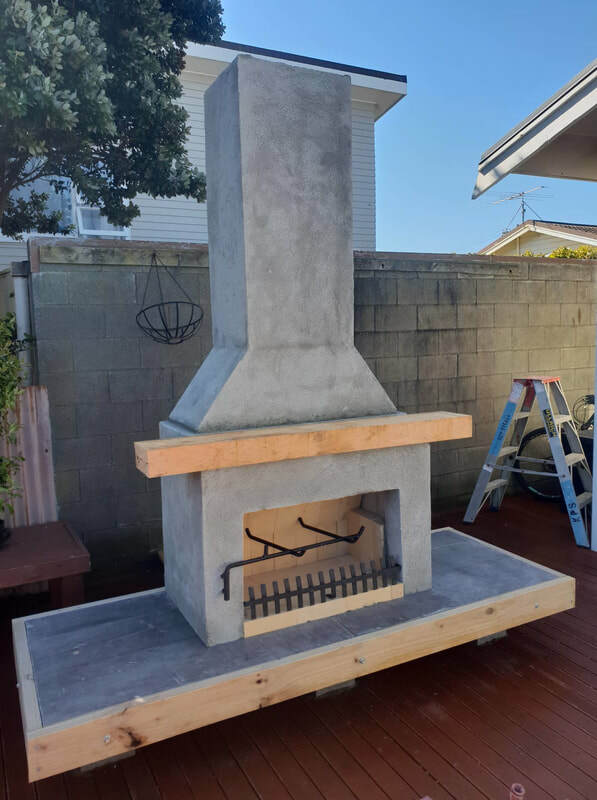 Please feel free to check out our photo gallery & you will see before, during & after photos. Take your outdoor entertainment area to the next level and install an outdoor fireplace! 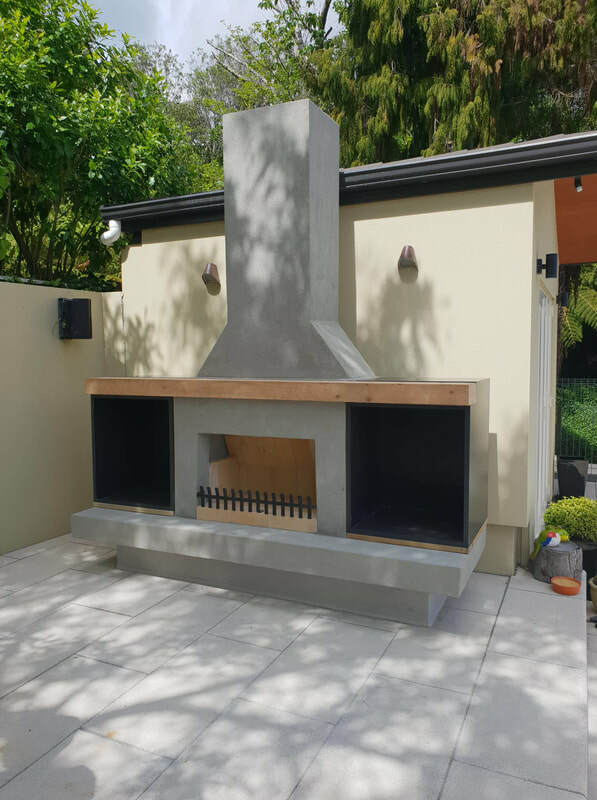 Inferno Fires fireplaces are made with concrete masonry, require very little maintenance, and come with a two year warranty. 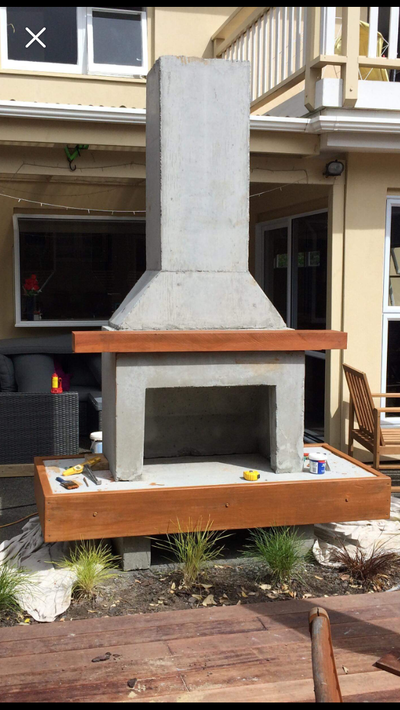 These concrete fireplaces combine the best elements of the current fireplaces on the market. 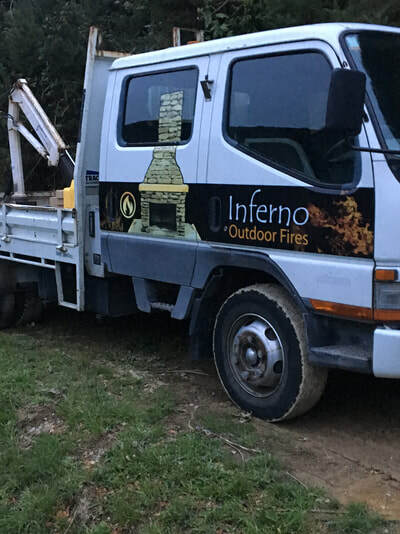 The team at Inferno Fires also includes trade qualified landscapers who have been in the industry for many years, and can design an entire backyard for your home or commercial property. 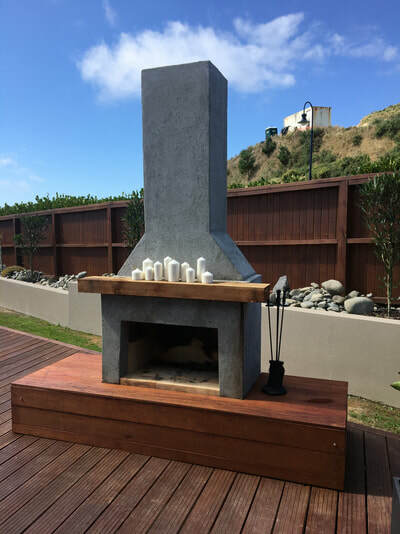 If you are after an outdoor fireplace, contact Inferno Fires today!. 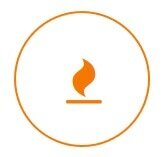 We now accept both Visa & MasterCard payments.